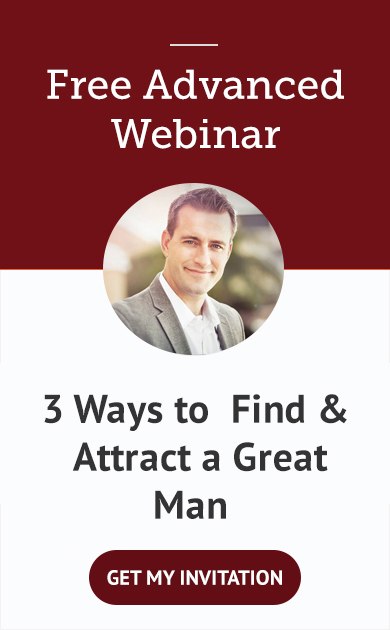 In my 10 years as a dating and relationship coach, women have often told me that good men are hard to find. But, your search for love can be a whole lot easier when you’re looking in the right places. Read on to discover where to find love (with the right man!). While often people are on the prowl at bars and clubs, you may not find the quality guy you’ve been dreaming of hanging out at the local tavern. If the bar scene isn’t your thing, you may need to think outside of the box to find a good man. This starts by figuring out where great guys are hanging out. And here’s the kicker, the answer isn’t the same for every woman. In my coaching, you’ll often hear me use the phrase, “Start with the end in mind”. This means that you begin your journey to love by first imagining the ideal end result. 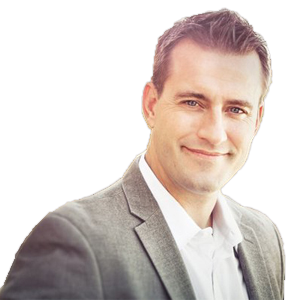 By using this approach you can easily find your path to partnership. 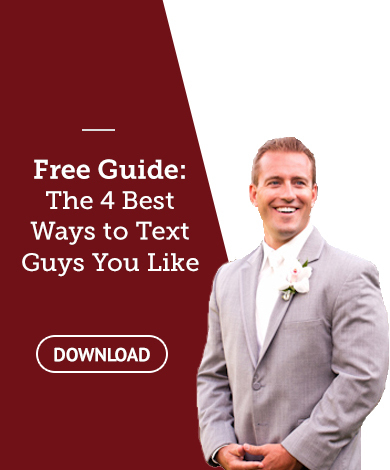 Simply by answering a few quick questions about your ideal man, you’ll have a blueprint for where to find love because you’ll know exactly where your perfect partner is hanging out. - What character traits does he posses? - What activities do you enjoy doing together? Take an adjective you used to describe your Mr. Right and then think about where that type of guy is hanging out. Once you know where to find your man, you can start spending more time hanging out at his hotspots. If you imagine your perfect partner being kind and generous, try attending charity events. These events tend to attract men who are financially stable and value giving back. Sounds good, right?! Maybe you envision your ideal man as being fit and athletic. If this is the case, you can join a co-ed softball league or volleyball team. Athletic guys are active and involved in sports and outdoor activities. Getting yourself signed up for a team will have you rubbing elbows with active and fit men. If you’re more of a hiker, try joining a singles hiking group through Meetup.com. Are you a woman into the fine arts who envisioned touring museums with your beau? Consider joining an art and history club. Make sure to spend time lingering at your favorite museum exhibits and notice who else is hanging at these spots. Mr. Right could be standing right next to the Monet you both love so much. The bottom line is that good men are everywhere and they are doing what they love most. By figuring out what character traits your perfect partner has and what activities you want to enjoy together, you’ll have the blueprint you need to find the right man for you. The best part is that you’ll be doing more of what you love in your search for Mr. Right. Who knew looking for love would be so fun? !